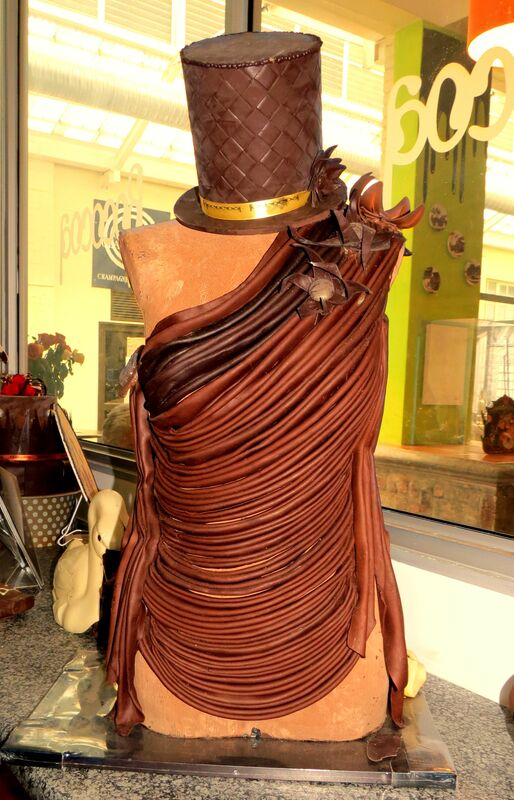 we all know there's the art of making chocolate, be it the perfect mixture the right consistency, texture, what have you. 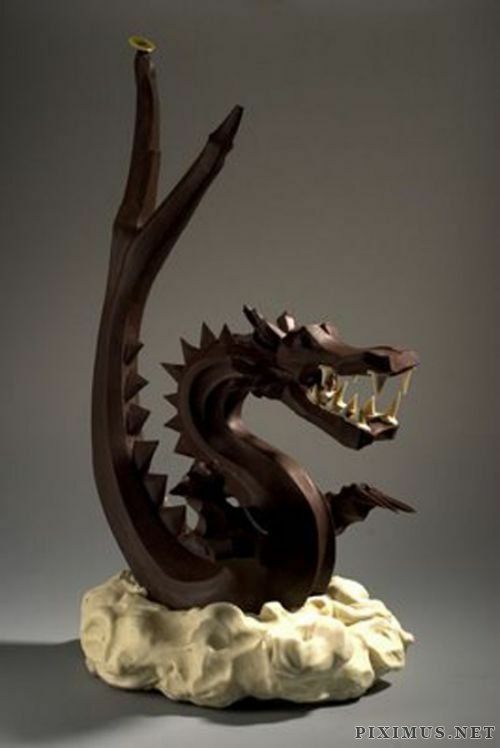 BUT in this day and age there's also chocolate AS art! 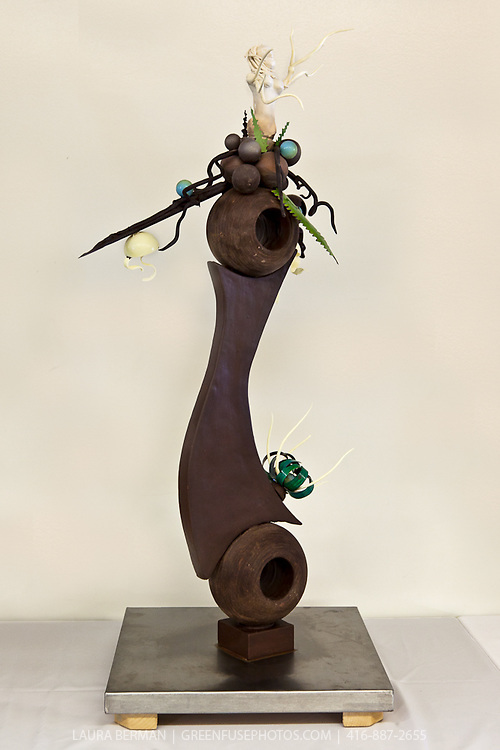 more and more bakers and chocolatiers are finding new and more impressive ways to mold and shape chocolate. sometimes to the point of it barely being recognizable as chocolate. competitions have even popped up for the art. so here we're enjoying that bounty! 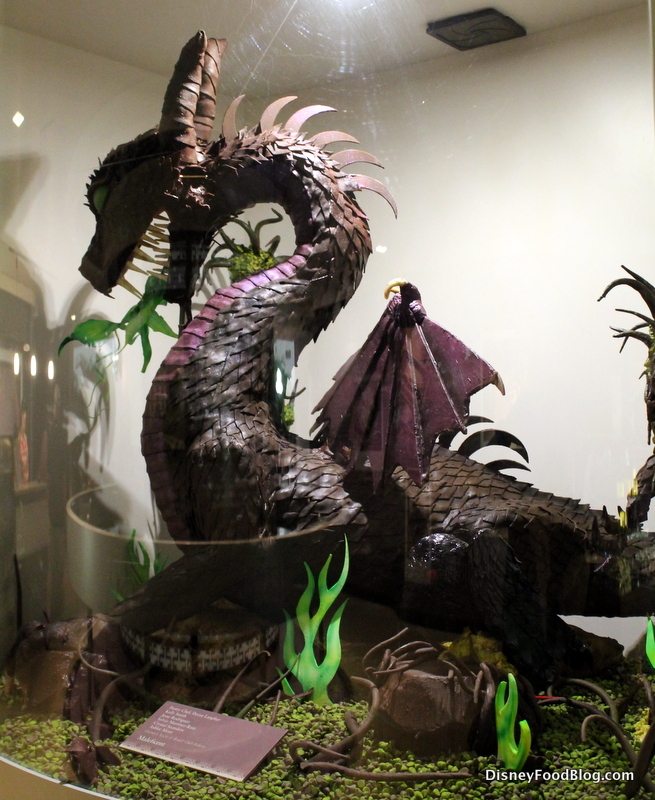 hunt and find impressive chocolate sculptures and share them here for all to enjoy. and maybe eat. 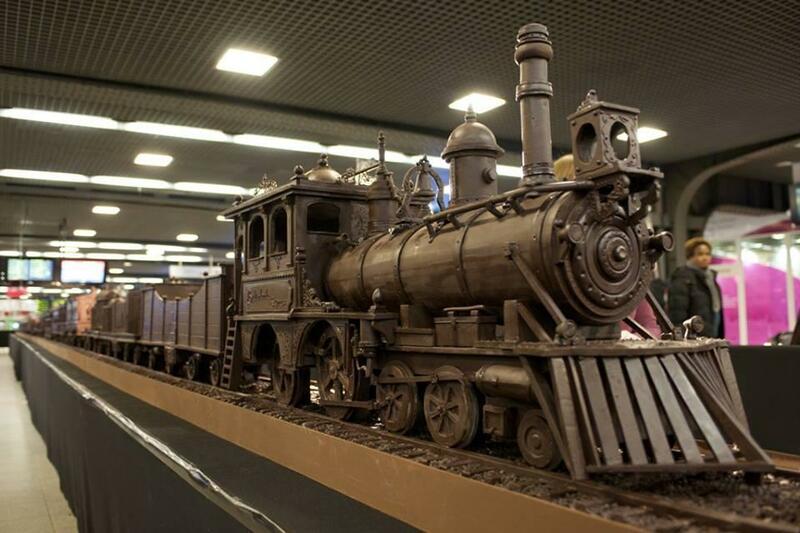 it is chocolate after all. I found this: Queen Elizabeth II. The absolute works of art that people are coming up with! and raise you a pursuit! I love the Super Heroes! 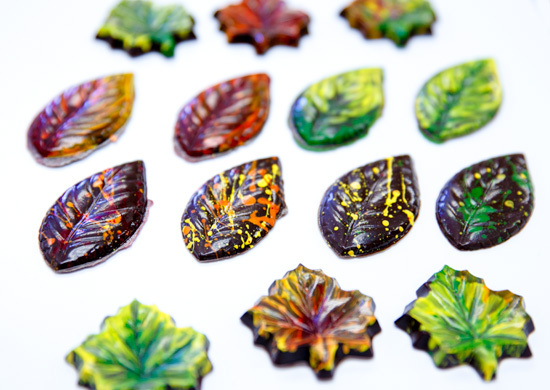 The Way of the Chocolate Leaf! Just right for Tinkers! 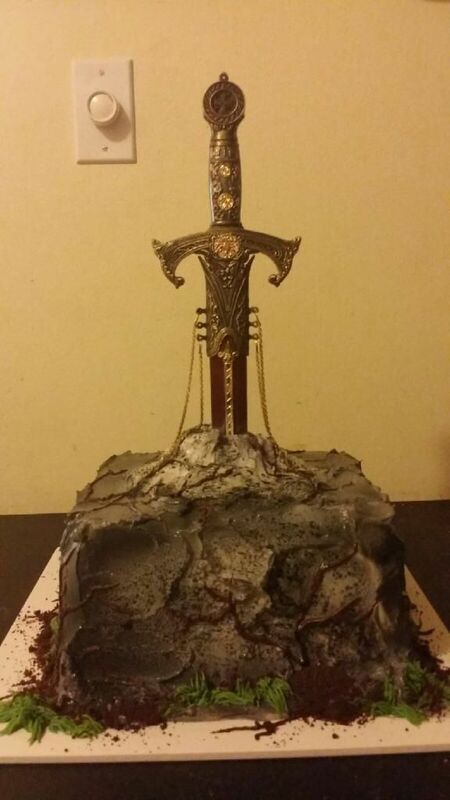 O_O That looks both appropriate and delicious!